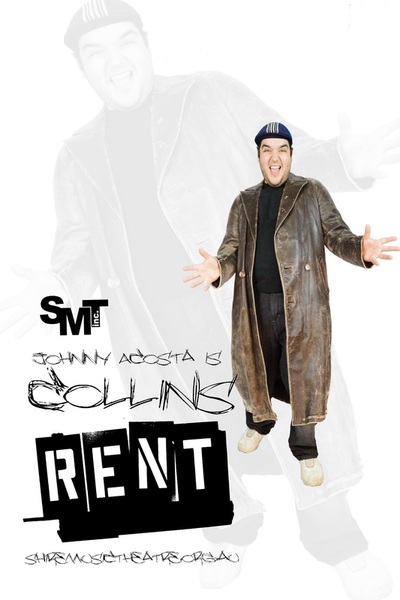 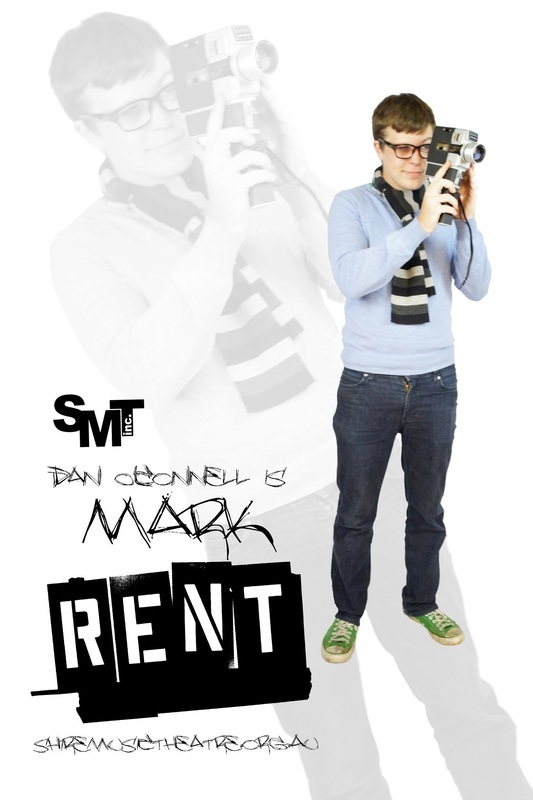 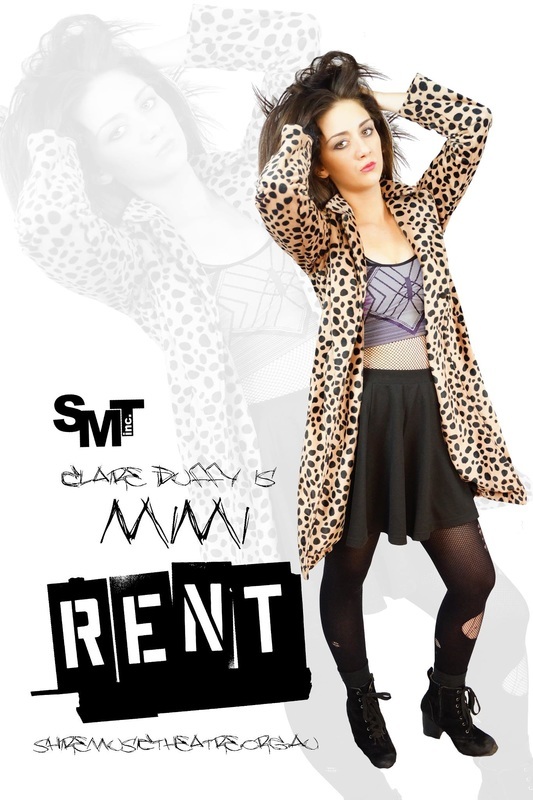 Based loosely on Puccini's La Boheme, Rent tells the story of a group of friends struggling with love, drugs and AIDS. 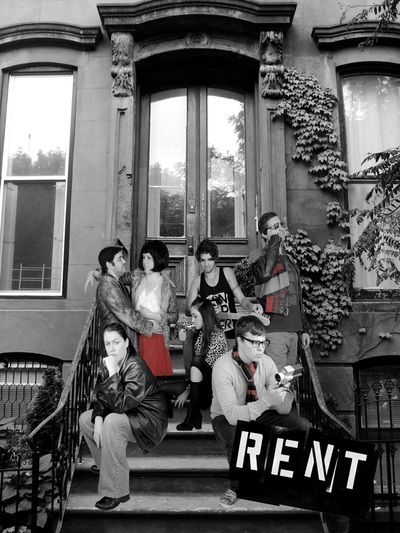 Among the group are the narrator - nerdy filmmaker Mark; his former lover, Maureen; Maureen's public interest lawyer lesbian lover Joanne; Mark's roommate HIV+ former drug addict, Roger; Roger's lover the HIV+ drug addicted exotic dancer, Mimi; their former roommate HIV+ computer genius Tom Collins; Collins' HIV+ drag queen street musician lover Angel; and Benjamin Coffin III a former member of the group who, after marrying a wealthy woman, has since become their landlord and the opposite of the group's Bohemian values. 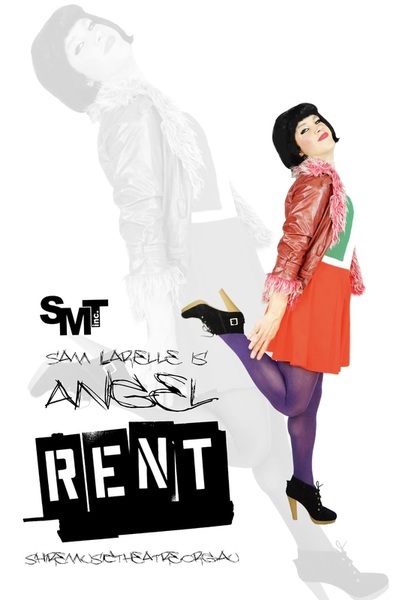 The second act is filled with tragedy as Angel dies and couples break up. 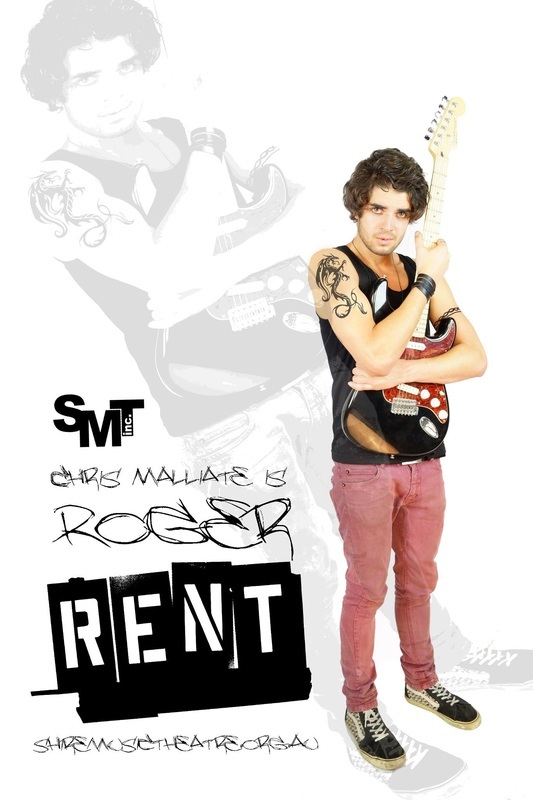 But at the very end, when Mimi is about to die, Roger is able to sing one song that brings her back to life and leaves the audience with a sense of hope.